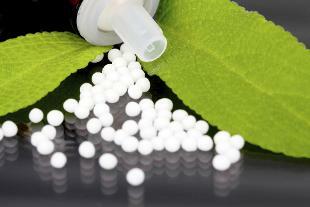 Many doubts and some 'mistakes' for patients approaching homeopathy and must follow a cure. A problem also linked to the lack of illustrative leaflets for the remedies used. 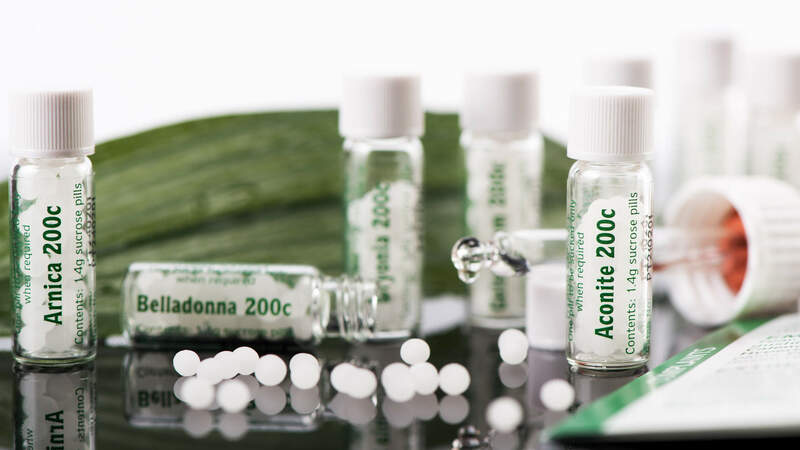 "We receive many phone calls from patients on how to take, on possible interactions and on the increasingly frequent difficulties in finding some medicines", explained Roberto Pulcri, doctor responsible for homeopathy at the integrated medicine center in Pitigliano, in Tuscany. 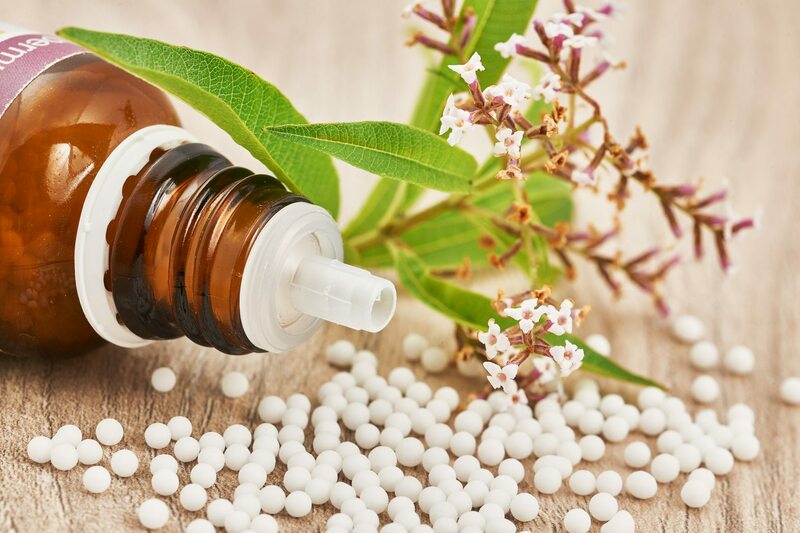 "Obviously in this discipline, which does not provide a single drug for a single problem but a holistic approach, the homeopathic doctor must make very detailed prescriptions, indicate well the dosage, the sequence", added the expert. 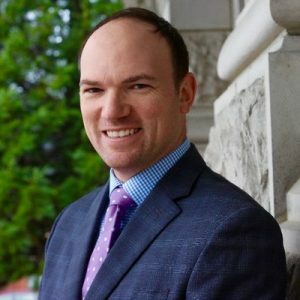 Avoid strong flavors "One of the things that patients often do not know is that we must avoid taking remedies together with substances with strong flavors such as licorice but, above all, mint, a substance that can also cancel the effect", said Pulcri. Tips for granule intake "The most frequent errors, which do not affect the effectiveness of the therapy, are related to the time of intake It is preferable to take remedies away from meals, but there are many patients who call for It is also advisable to dissolve the granules under the tongue, for the simple fact that they are absorbed better, or dissolve them in a little water to drink, not all do, but also in this case do not need to be dramatized when you do not follow this rule". The false 'myth' of contact with hands Another problem that often worries patients is not having to touch the granules with their hands. "The reality today is a false myth" In the past, the granules, in fact, were impregnated above all on the surface and the manipulation made them ineffective.Today the technology has allowed to have more porous materials, which are more impregnated, so It is a real problem to touch the granule. The hygienic question remains, which obviously sends us to avoid contact, "explained the homeopath. 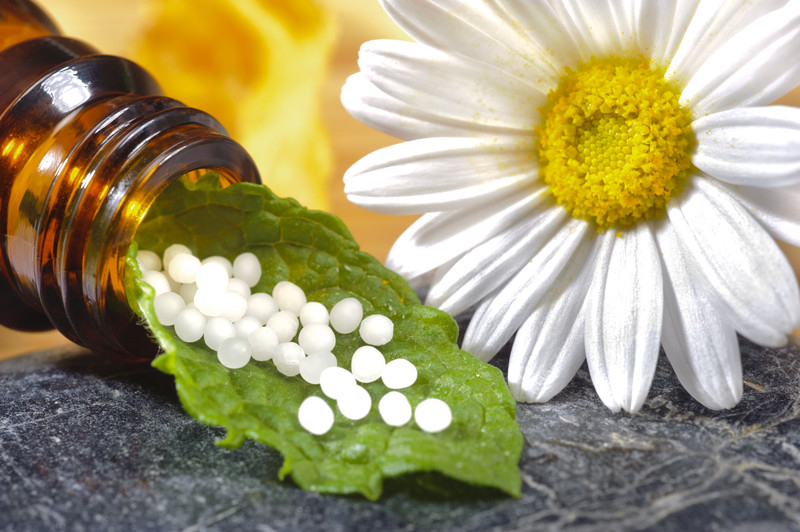 Widespread homeopathic disinformation among pharmacists The problem for many patients, however, concluded Pulcri, "is that in pharmacies there are not always answers to doubts, there is still a poor homeopathic culture among pharmacists, even if a remedy is given instead of another one. because from the similar name ".